Long-running sagas have become a theme to the summer transfer window and Liverpool could be a step closer to resolving one of their own. 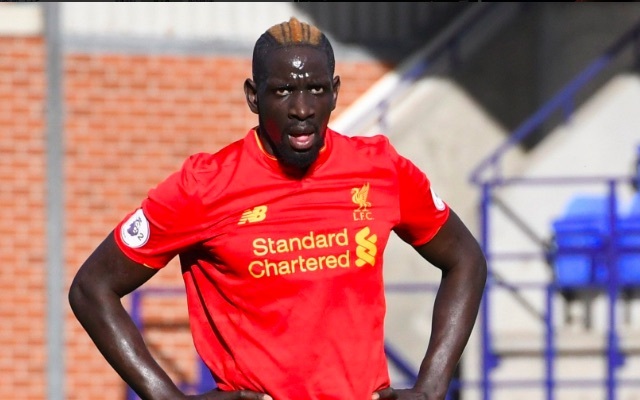 Defender Mamadou Sakho could finally be set to leave the club having not played for the Reds since April 2016 due to a falling out with Jurgen Klopp. The Frenchman’s drastic regression at the club began when he was subject to a doping investigation by UEFA, which, despite him being cleared of, revealed he had used a fat burner without permission- something against club rules. He followed this up in pre-season just over a year ago as he was sent home from the club’s tour of America having been late for the team flight and meal, as well as missing treatment sessions. Sakho has since been struck from Klopp’s plans on Merseyside and spent the second half of last season on loan at Crystal Palace. West Brom are now preparing a £30million bid for the centre-back as a replacement for Jonny Evans, believed to be on his way to Manchester City, according to the Telegraph. Elsewhere, Palace are still hopeful they can lure the 27-year-old back to Selhurst Park, reports the Mirror. It seems the end is near for a situation Klopp will be happy to see the back of, but one that has divided Liverpool fans over the past year. Accepting the decision to sell Sakho has been understandably difficult for Reds, with his warrior approach and rise in form seeing him emerge as a fan favourite before his downfall. The fact Liverpool are yet to sign another central defender this summer has also left some uncertainty amongst supporters who feel he could have revived his Anfield career. Klopp’s mind will not be changed, though. If £30million is offered, Sakho is on his way.